The first Saturday of June is American Hiking Society’s National Trails Day, the largest celebration of trails in the country. No matter where you are this Saturday, a trail awaits you. National Trails Day events will take place all across the country and will include hiking, biking and horseback riding, paddling trips, bird watching, geocaching, gear demonstrations, stewardship projects and more. 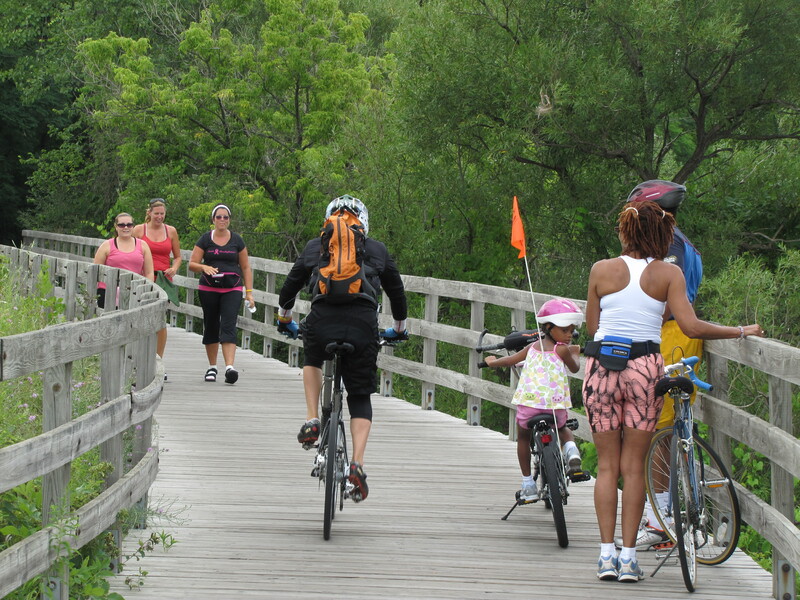 National Trails Day is a perfect day to discover Oakland County Parks. You can walk, jog, hike, bike or horseback ride on nearly 70 miles of paved and natural trails found within the 13 Oakland County Parks. If that’s not enough to keep you on the move, there are endless miles of trails on locally managed Oak Routes, including Paint Creek Trail, Clinton River Trail, Huron Valley Trail, Polly Ann Trail, Macomb Orchard Trail, Milford Trail and the West Bloomfield Trail. 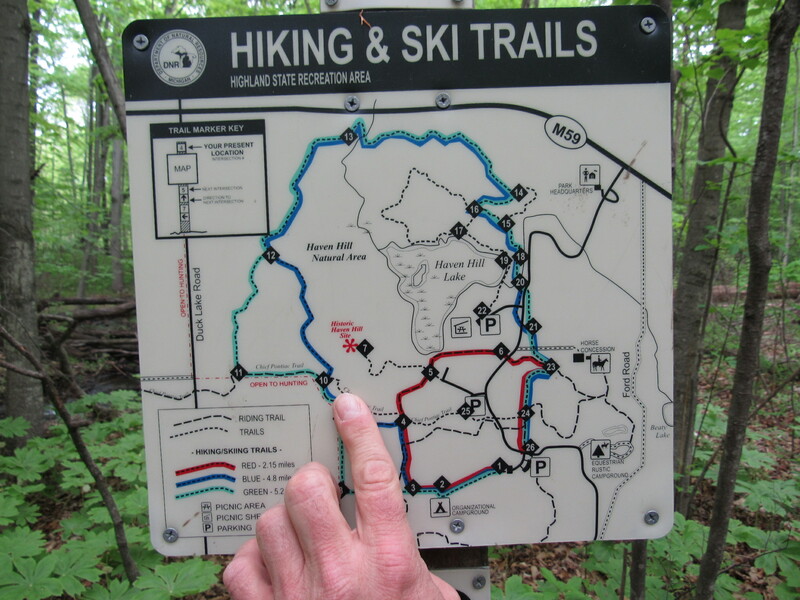 In addition, the Michigan Department of Natural Resources manages hilly, serpentine trails in our heavily wooded State Recreation Areas and our one state park, Seven Lakes State Park. For those with a passion for paddling, river trails flow across the county offering excellent kayaking and canoeing opportunities on three of our six regional rivers: the Shiawassee River, Clinton River and Huron River. Oakland County Parks Executive Officer Dan Stencil is proud of the partnership with the Six Rivers Regional Land Conservancy, an organization whose work has an effect beyond political boundaries, and holds similar goals. Six Rivers works to conserve natural areas, rivers, lakes and wetlands and to protect their special relationship with the community throughout Southeast Michigan. The 2015 Adventure League schedule includes paddling on the Flint, Clinton and Shiawassee Rivers, Graham lakes in the Bald Mountain State Recreation Area and at Belle Isle State Park. Hikes are planned at Stony Creek Metropark and Bloomer Parks. Numerous bike rides in Oakland and neighboring counties are on the agenda as well. Visit sixriversrlc.org for details and to join their email list for updates and schedules. 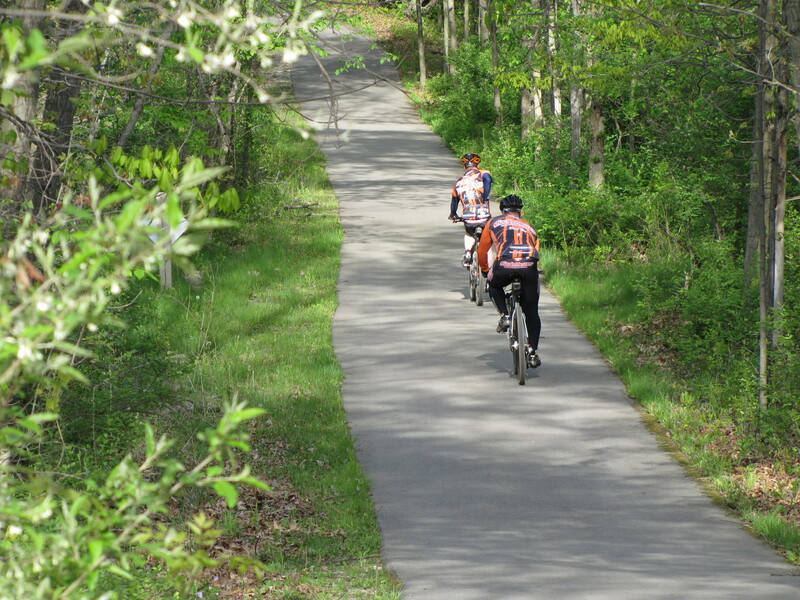 Visit Oakland County Parks for details on all Oakland County trails.